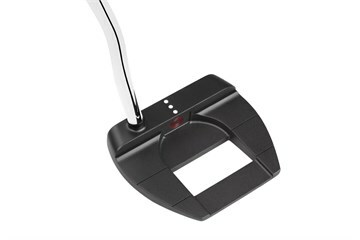 The O-Works Black Jailbird Mini Putter is a high MOI, face balanced mallet with a Microhinge Insert. 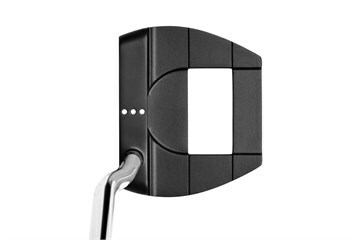 Unmatched Roll with New Microhinge Face Insert: Microhinge technology provides incredible gains in topspin and roll at impact regardless of your stroke. 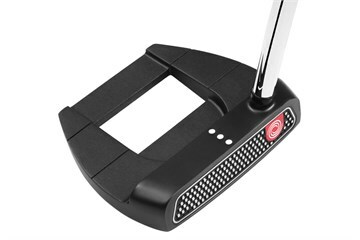 Incredible Feel from Thermoplastic Layer: The stainless steel Microhinge plate is co-molded into a Thermoplastic Elastomer Feel Layer, providing great feel and getting the ball into a better roll at impact. 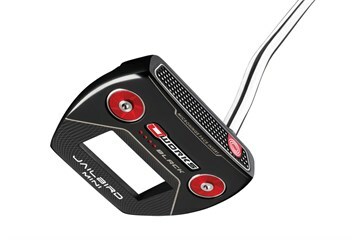 Tour Proven Shapes: These are some of our most prolific models that have dominated Tour events and major championships for years - the #1 putter across the major worldwide tours.